Looking for a new way to engage your students or visitors in hands-on science learning and contribute valuable information to local research about insects and birds? Become aCaterpillars Count! citizen scientist! 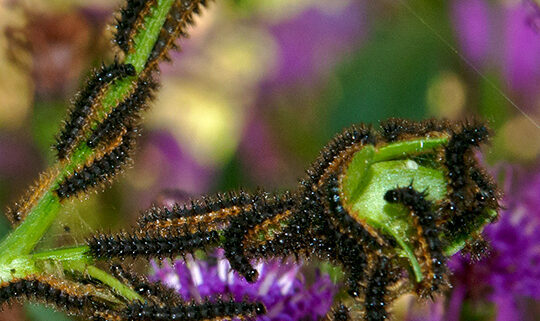 Caterpillars and other insects live on the trees and plants all around us. They make up a critical part of many ecosystems and are an important food source for birds and other organisms.In this workshop, we’ll introduce you to Caterpillars Count!, a new citizen science project designed by biologists from the University of North Carolina, and show you how you can become a part of research linking birds to their insect food sources on trees. Learn how to conduct surveys of insects with your students/visitors, monitor changes in the abundance and type of insects present over time, and report your data using our free mobile app. 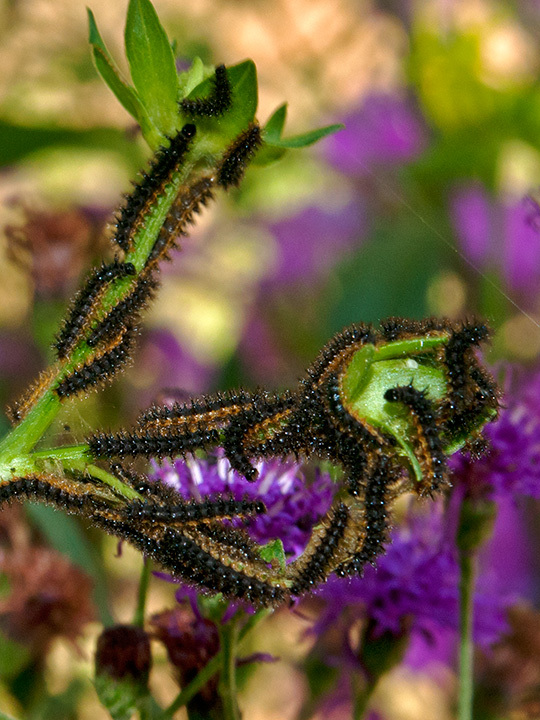 We’ll also introduce sample learning activities and the Caterpillars Count! website, where you can explore the data collected by your group with others from around the state. This workshop is open to and designed for both formal (grades 6-12) and non-formal educators. Each participant will receive a handbook of instructional materials and sample learning activities. Lunch provided. Registration: We have limited space, so click here to apply now. Applications will be accepted until 4/30/19.